The life of an eagle shares a unique parallel with the life of a Christian. In particular, the eaglet's transition out of the nest is one that many Christians have difficulty making. We will only step out of the "nest" of our local church if we learn to put an ax to fear in our lives. Tune in and watch the Winner’s Way broadcast this week to learn more. Help us spread the good news of God’s love and grace to a growing number of people around the world! Tune in during any of the times below to watch us on The Believer’s Voice of Victory Network on Dish channel 265. 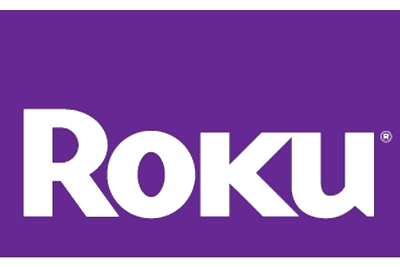 Watch anytime on the ROKU SpeakFaith.TV Channel. I thank you, Lynne, and the prayer team for your love, care, and concern for me. You have helped me so much in understanding Bible truths and having them become reality in my life. You are a bright light of revelation and I look forward to your encouragement and teachings. Thanks again and my prayers are for your ministry. I would like to inform you that I shared your powerful Christian teaching and instructive letters with my fellow pastors and other leaders from different churches in Malawi and Mozambique. We read them over and over and, as a result, we are always blessed and uplifted spiritually. 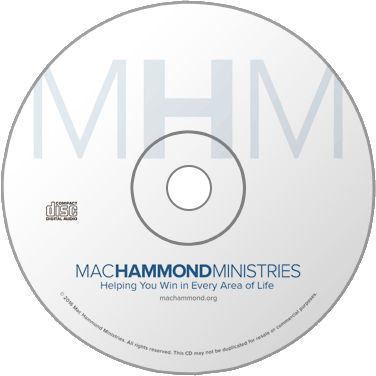 Thank you for the letters of encouragement, your prayers, and awesome teachings from Mac Hammond each month. I am blessed every single time I read and listen to God’s prophetic words over my family and my own life. I love this ministry and what you all mean to me is just so wonderful. God is answering our prayers!